Oncquest is one of the largest College of American Pathology (CAP) and NABL accredited pathology centre in Kolkata and other parts of India. 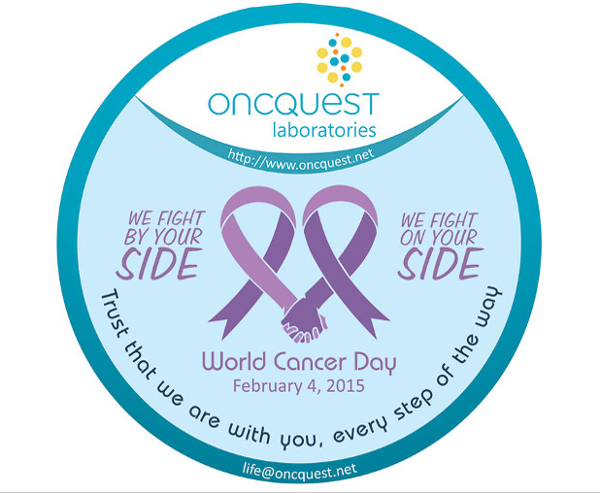 Oncquest is also known for its excellence in Molecular and Clinical Diagnostics. Our mission is to provide the best-in-class services and to continuously improve and upgrade our cancer testing labs. We provide services for our customers to interact with our cancer care team about any questions or concerns. Our cancer care team will help you understand your situation, including the type and stage (extent) of your cancer, treatment options, and the likely outcomes. We are a pioneer in the field of oncology and provide multi platform pathology services like the molecular pathology and surgical pathology. Our continuous collaboration with the leading clinics, hospitals and pharmaceutical companies helps us to be the best in the clinical and healthcare activities, making ourselves the most preferred choice as a diagnosis centre. We at our pathology labs are dedicated to serve our patients by providing them the accurate and on time results so that they get proper and timely treatment. We are also thriving to build trust relationship between our patients and physicians, so that there is transparency in this field.